The Capital City Development Corporation board of directors voted during its monthly meeting to dispose of a small piece of property it owns in Downtown Boise. The City of Boise will combine it with another parcel it owns nearby and trade it for a separate project at Franklin Rd. and Orchard St. on the Boise Bench. City spokesperson Mike Journee declined to comment on what, exactly, it has planned, citing ongoing negotiations. 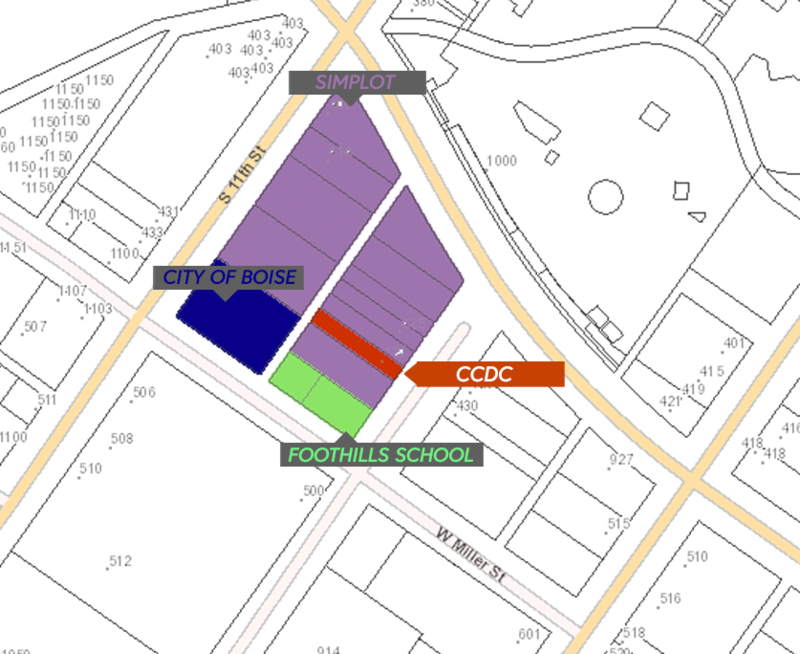 CCDC will sell the .08 acre parcel at 429 S. 10th St. to the City of Boise. The City will give CCDC $58,000 – the amount the agency paid for the property initially more than a decade ago. 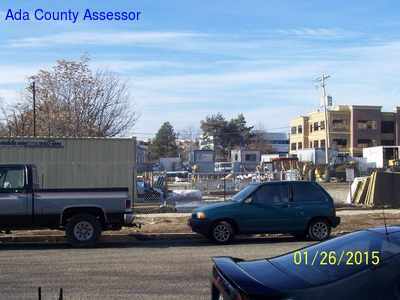 The Ada County Assessor values a nearly identical parcel next door at $83,600. 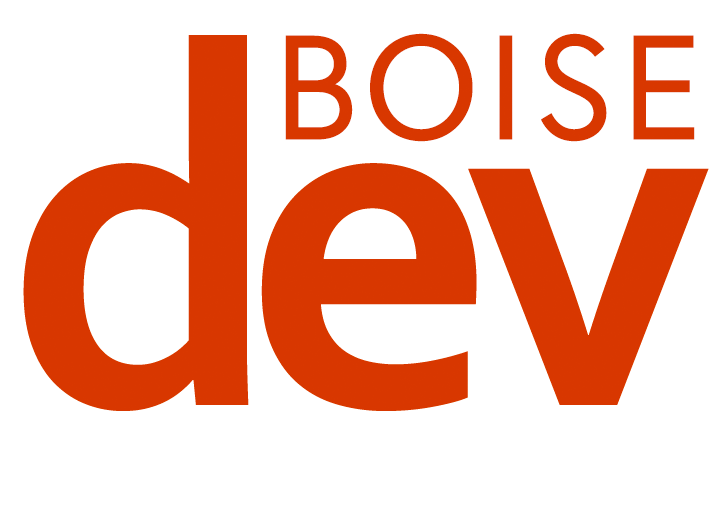 The City of Boise owns property nearby. The CCDC parcel and the one owned by the City of Boise are not contiguous. JRS Properties controls the land on all sides of the small CCDC parcel. 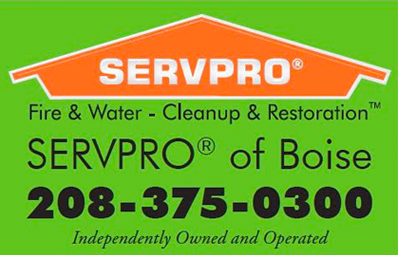 JRS is controlled by the Simplot family. The block is predominantly controlled by JRS, and much of it is being used for parking. The Foothills School also owns a portion of the block. 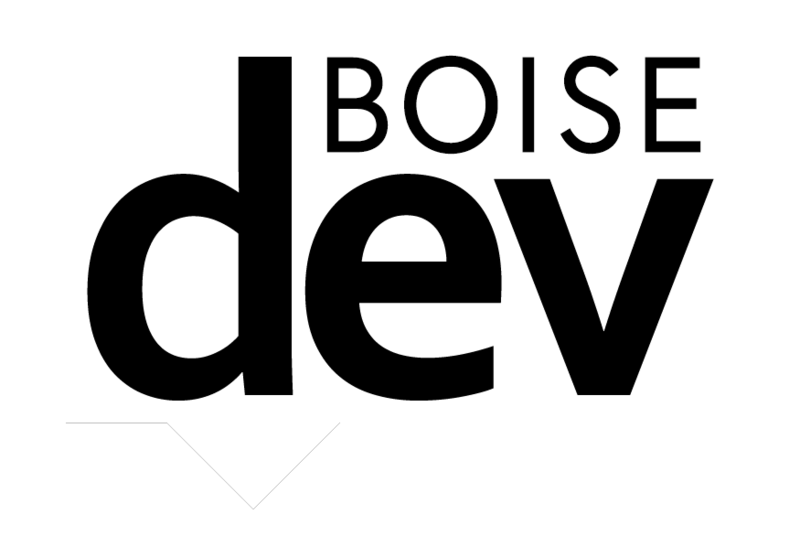 The City of Boise earlier announced last month it would acquire a portion of the former Franklin School site at Franklin and Orchard. It said it would pay Maverik, the site’s owner $1.855 million for the land. The city left itself an option in the sale to have a third party buy a portion of the site and trade for a different parcel. Because the city is not commenting, we don’t yet know how exactly these dots connect.